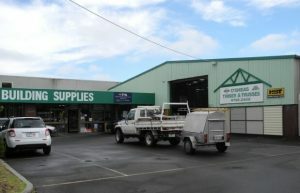 Our Timber Yard is conveniently located at 5 Pascal Road Seaford, VIC 3198. Our Truss manufacturing plant is around the corner at 38 Brunel Road Seaford, VIC 3198. You can also find us in your “Where-Is” powered GPS under Shopping; Home and Garden.